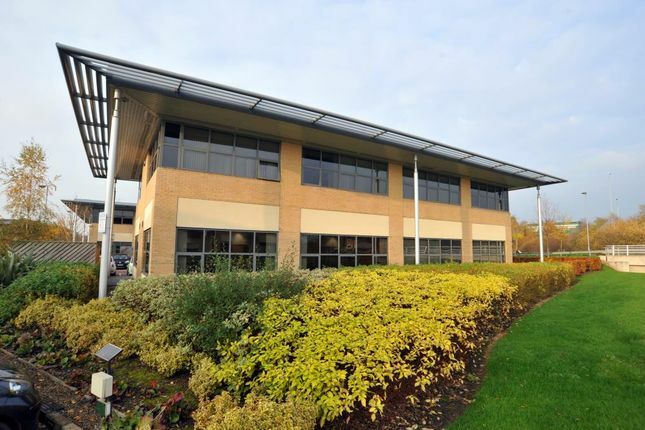 Unit 3 Olympic Park comprises part of a 16 unit office development constructed a few years ago providing Grade A office accommodation within a well maintained, landscaped business park environment. Set in 10 acres, Olympic Park Birchwood is strategically positioned in close proximity to the M6/M62 interchange. Birchwood benefits from excellent connectivity to the regional and national motorway network, close to both J21 of the M6 and J11 of the M62. Birchwood Train Station which is situated adjacent to Birchwood Shopping Centre provides a regular service into both Manchester and Liverpool and is situated circa 2 miles from Olympic Park. Birchwood Shopping Centre is the main centre for the provision of local amenity and provides a variety of shops and restaurants. Warrington town centre is just over 3.5 miles to the south west. The property has a Net Internal Area of approximately 5,309 sq ft arranged over ground and first floors. The property is available by way of a new Fri lease or alternatively consideration will be given to a sale.